Seasonally produced cheeses are a point of difference at Woodside Cheese Wrights 35km east of Adelaide. 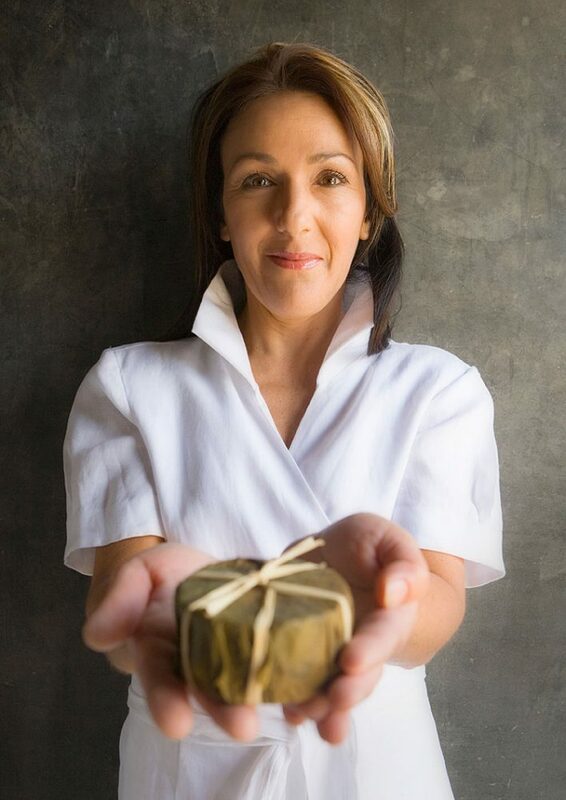 Experience No.074 in Australian Traveller Magazine’s 100 Greatest Australian Gourmet Experiences. You’ve got to get in quick if you want to try some of the award-winning Capricorn. Only when the first spring milk comes in will head cheesemaker Kris Lloyd consider making his signature Camembert-style treasure. 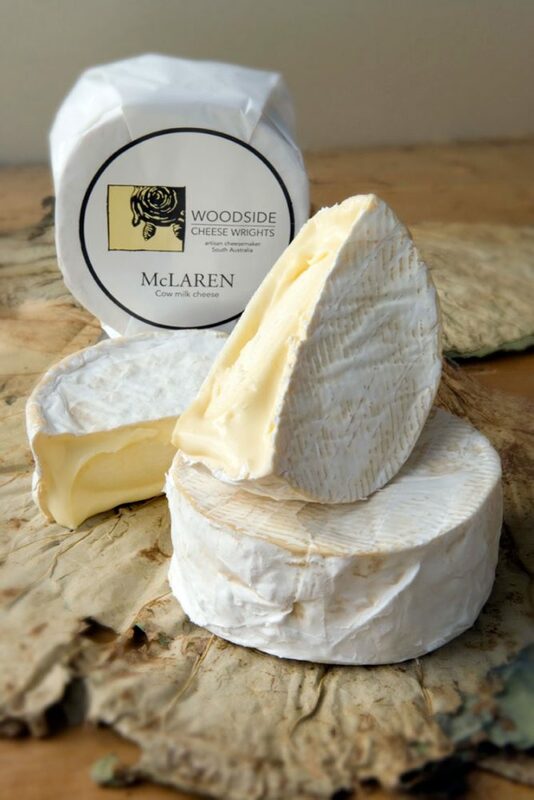 Seasonally produced cheeses are a point of difference at Woodside Cheese Wrights 35km east of Adelaide. Small, local dairies are another secret to Lloyd’s success. 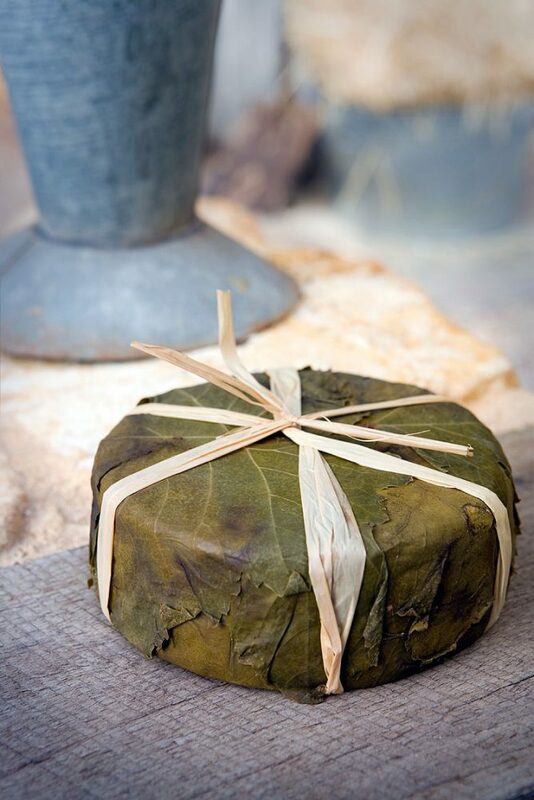 More than 20 different styles of cheese are made in the Adelaide Hills, each using locally sourced milk. 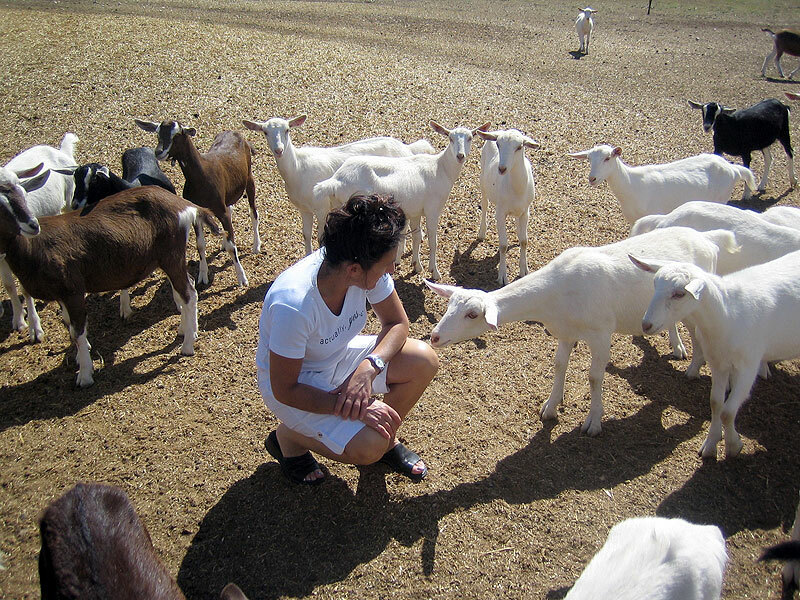 The McLaren comes from Friesian milk produced at Kowalds Dairy in Mt Torrens, and Virgo is made weekly with fresh goat’s milk delivered by a local farmer. 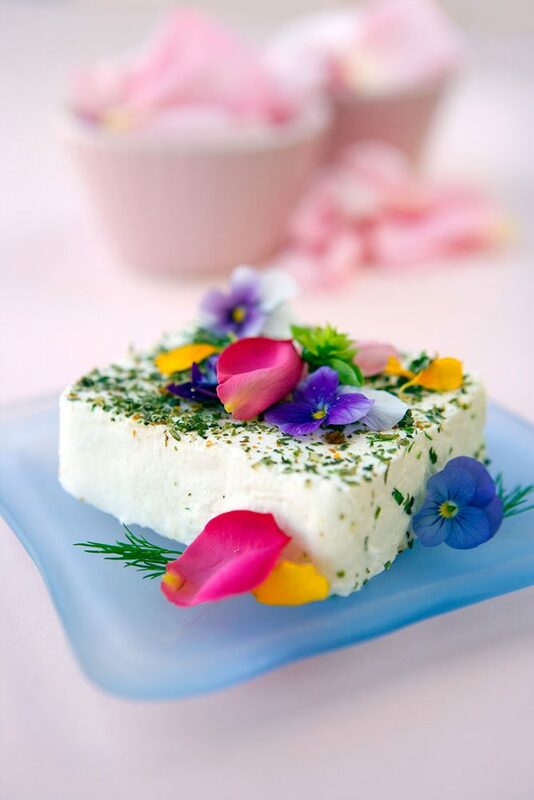 Finishing touches add flavour – vine-wrapped Figaro develops a rusty red paste and Monet, sprinkled with herbs and flowers, is almost too glamorous to eat. Lloyd uses custom-designed moulds like the affectionately named “Ma Petit Chou”, a delicate little darling of a mould that’s less aggressive than more common varieties. The results speak for themselves. Michael Ryan’s opinion of these “stunning cheeses” is seconded by cheese championships around the country. 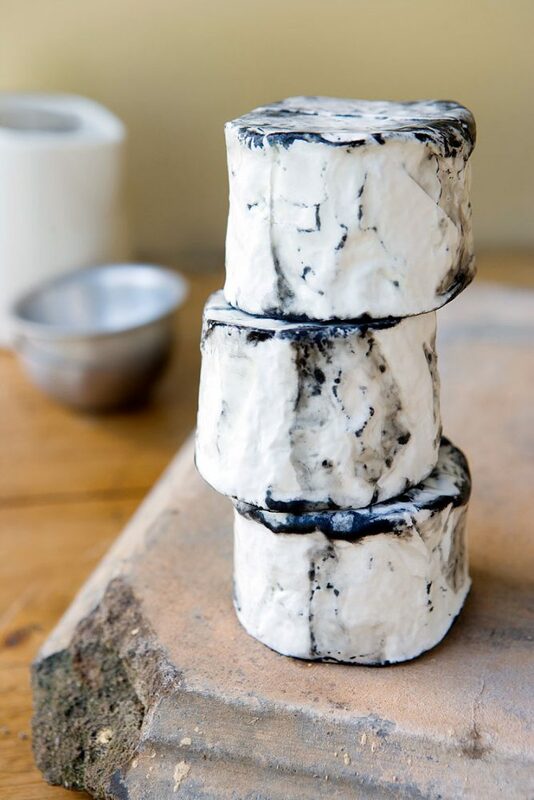 Did you know: Edith, an ash-coated goat’s milk cheese, is named after the young woman from a small town near Burgundy in France who first used the distinctive coating.